My guilty pleasure is one which culture keeps telling me I can drop the guilt about: comics. Specifically, the comics of Brian K. Vaughan. 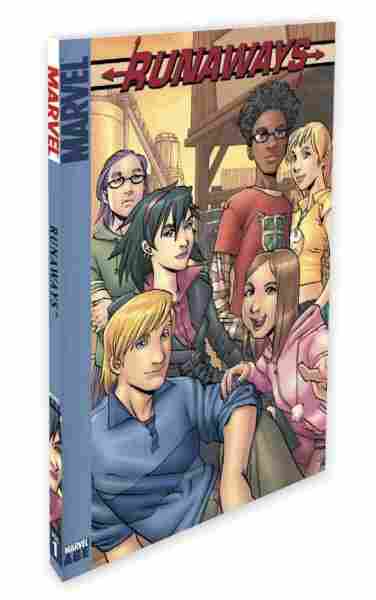 More specifically, BKV's -- his fan name -- brilliant graphic novel (OK, all right: his comic book) Runaways. It's going to be a movie soon, at which point I will feel slightly less guilty. But still a little guilty. I love a damn comic book. An example: In issue 29 (OK -- Volume 2, No. 11, Page 11) of Runaways, a male hero and villain realize they're a lot alike and can stop trying to pound each other. A female villain turns to a female hero with irritation: "That's why we're not running the world, huh? 'Cause when women see a younger version of us, it just makes us angry." Runaways is full of real-life moments like that -- stuff I turn to non-word-balloon genres for. OK, the art in Volume 1 (by Adrian Alphona, who can make a corner mailbox look nostalgic and deeply cool) is also pretty great. And the plot -- six kids discover their parents are a Legion of Doom-type supervillain squad controlling Los Angeles, and so take off -- is brilliant, if you like comics or have any anxieties about Southern California. (Some of the best modern comics do Rosencrantz and Guildenstern sideways, glossing stories we already know: It is a thrillingly wised-up medium now.) What would you do if you learned your dad was Lex Luthor or Dr. Doom? But I bear the books a grudge. Marvel collected them -- because their biggest fans were female teenagers -- in tiny digests with girlish covers that were intensely embarrassing to read on the subway. I kept locking eyes with people I could swear had just shaken their heads. And, alright, I fell a little in love with one of the female leads: the great flying beauty Karolina Dean. Who turned out to be gay. A hardship I'd steered clear of in real life, and there I was stumbling into it in a damned graphic novel (OK, comic book). Runaways -- while a consistently brilliant reading experience -- has been an embarrassment festival. Way beyond a guilty pleasure. It has been a fount of guilt, awkwardness and grave personal doubts. Which is to say, it turned me teenaged again. 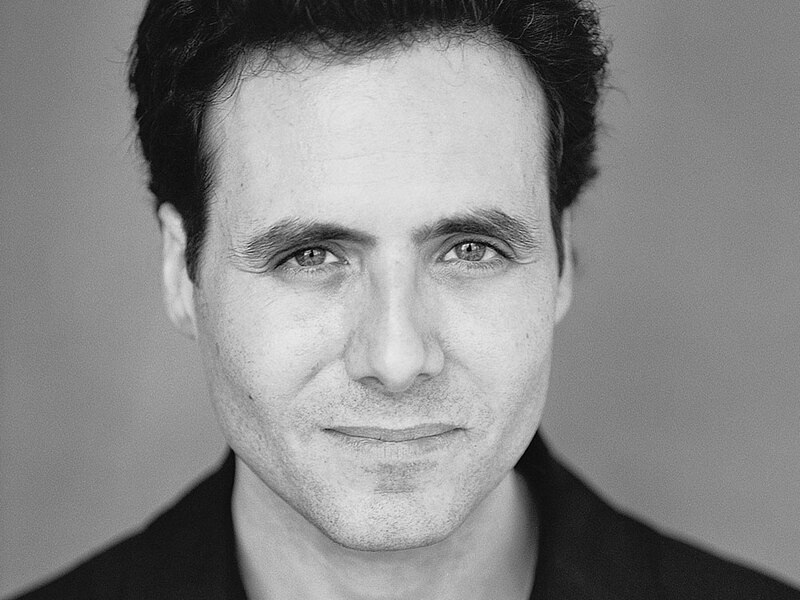 David Lipsky is the author of Although Of Course You End Up Becoming Yourself. And yet -- Volume 1 is the best superhero comic I've read since I was a kid. 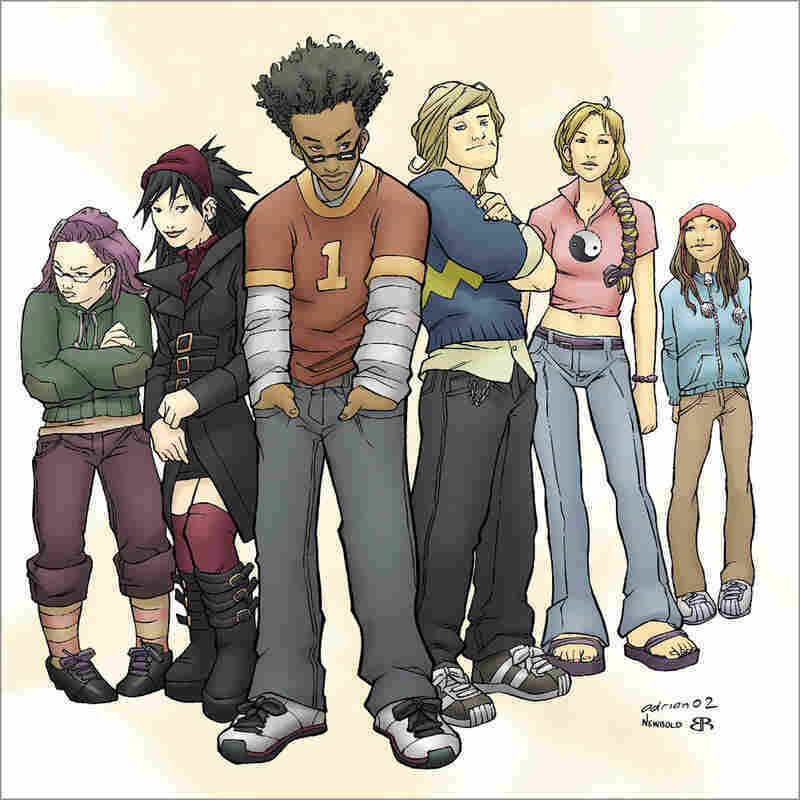 And Runaways won a Top Library Award, a Harvey Award and was the lone comic to make the Library Association's top-10 YA list. It won an Eisner award, which is the comic industry's Oscar. I tell myself these things to feel better. It sort of works. And then I open the damn thing -- sweatily, guiltily -- and it's just so good. And I remember how great reading anything can be. I forget the guilt, and it's just pleasure. The superhero lesson Runaways teaches us is not "with great power comes great responsibility." It is: Enthusiasm is the world's rarest quantity. Love generously and without guilt. Be grateful for loving anything.